There's a lot more: please visit CDC.GOV website for the full list. First Responders Mental Health Div. A balanced mental health is all about staying in control of one's state of well being. Where a traumatic or disturbing experience may (at one time or another) impact our lives, it is this control that maintains our perspective whether or not those experiences could haunt us with physical disruption and cause harm to our daily routine. Many associate Post-Traumatic Stress Disorder (PTSD) with military personnel who experenced the horrors of war - but cases of PTSD are also found in the community of rescuers and emergency responders. A popular example of this is from the many victims of 9/11 as well as other local disasters. No one is exempt from PTSD and it can easily arise from the simplest triggers that kick up that specific traumatic event. For even the most experienced and 'battle-hardened' professionals, the disorder can happen years and even decades later. Many find it very hard to get over this on your own- and most people don't understand how stop those memories from creeping up. 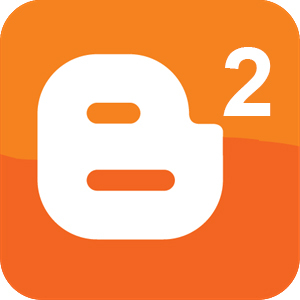 Some consider it a lock-and-key connection where it took an unsuspectingly simple trigger to transcend a person back to that fateful disturbing memory and replaying it in an uncontrolled and repetitive manner. You think it's behind you- then one day, an associative spark brings it all back; let it be a car backfiring or street sirens, a plane going over the city or even seeing a child crying in the street. 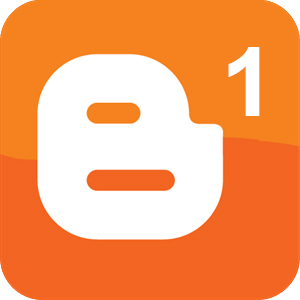 Any sort of auditory or visual prompt could unlock that "box of buried emotions" to a first responder seeing someone in distress and going back to that day. Suddenly, your reality of the situation completely changes back to that traumatic event. 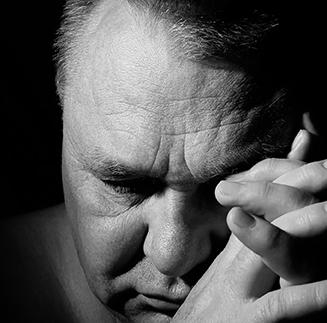 Many suffer in silence, whereas PTSD could be more easily managed or reversed if addressed earlier. Unattended, this disorder may grow in frequency and strength, leading many to 'self-medicate' with drunking or drugs to fight the flashbacks. Innovative New Cancer Detection from A "SIMPLE BLOOD TEST"
They say you're cancer-free but in the back of your mind, there's always a chance of the 'boogerman' will jump up and get'ya. 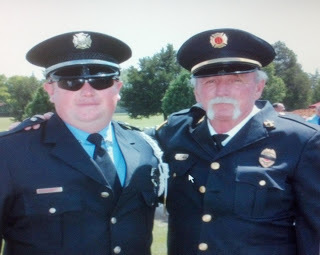 I was a Shelbyville firefighter back in 1973, and I worked there until '76. then I came back in '86 and officially retired 2011; the whole time, we didn't have any breathing (protection) apparatus. I worked there of a total, probably 33 years as a firefighter; a driver; a captain, but this captain still had to fight fires. We call it fire hall number one- as one of three stations in the city of Shelbyville, Tennessee. When I came back in '86 they started carrying respiratory protection on their trucks, but we didn't use em, and then with all the new plastics and the new synthetic materials and stuff coming out; I think I was one of the first ones that started using it because I didn't want all that stuff in my lungs. Out of it, they say I've got a touch of COPD; I don't know if that came from the fire department because I never smoked. Around September 2016. I was out weed eating and mowing the grass. I wiped off sticks and sweat from my chest and that's when I felt something. I tried to wipe it off, and I looked down, and it was a little knot, about the size of the end of your little finger. The MALE BREAST CANCER COALITION, NY Cancer Resource Alliance and Bard Cancer Diagnostics (NYC) united to create the first comprehensive Male Breast Cancer Screening & Monitoring program dedicated to providing men with the full-service facility to screen, monitor and track any and all breast cancers in men. This also includes a complete awareness program about early detection, recurrence prevention and both pre-and-post treatment solutions. provides diagnostic options targeting the most common health issues recorded from 9/11 exposure. Use of advanced sonogram technology out-performs MRI’s, X-Rays and CT-Scans and is a safe, non-invasive and radiation-free option to accurately gather real-time images of the inside of the body. It is used to find anomalies and help diagnose any injuries, tumors, cysts and infection while allowing the diagnostician the ability to zoom and ‘travel’ deep into the body for maximum exploration. SCAN 1: For all new patients, it is recommended to start with a diagnostic imaging exam of the patient’s LUNGS, BLADDER, THYROID and LIVER to seek out any significant cysts and tumors. These are the more common organs that would show any telltale signs of any further issues in the body. 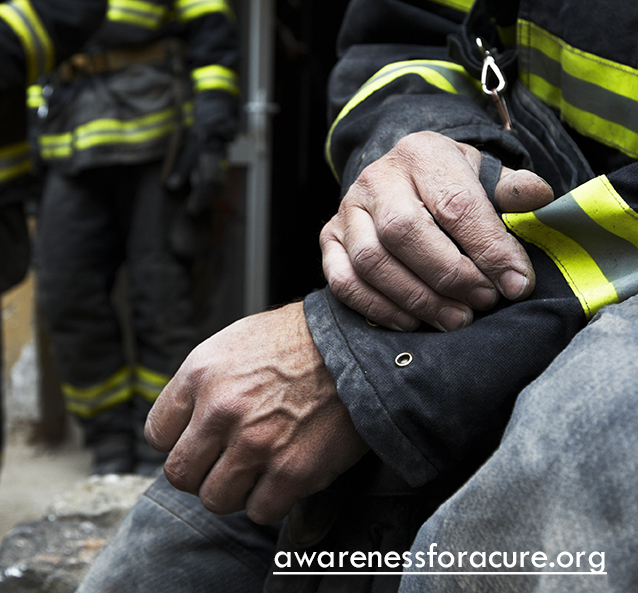 PROSTATE: The CDC has recorded Prostate Cancer as the second largest number of cancer cases in first responders. We offer a comprehensive prostate scan using advanced doppler technology to monitor and identify any cancerous issues that may pre-exist. ADVANCED LUNG STUDY: Airborne toxins and carcinogens make their way throughout the body starting with the lungs. A more in-depth look at this area helps us identify any infections past or present from scarring or early stages of growths in the nearby airways. 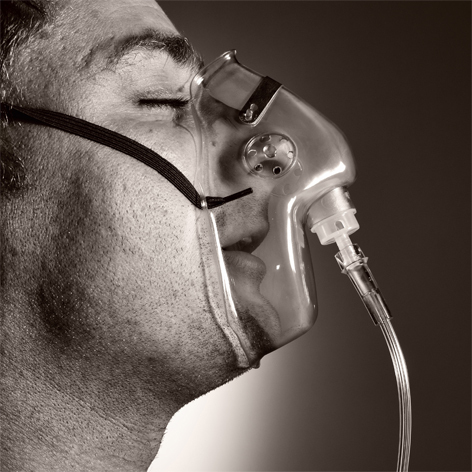 This can also be used as a preventative or early-detection procedure for possible future cases of Lung Cancer. FULL SKIN DIAGNOSTICS: The CDC rated non-melanoma skin cancer (NMSC) as the most common tumor in 9/11 cases. Skin cancer rates are continuing to rise and the most deadly form (melanoma) may be ruled out by 3D Doppler histogram imaging and advanced optical diagnostics. Historical reports show significant cancer claims from emergency rescue units- especially FIREFIGHTERS. Where prior diagnoses may not identify dormant cancer strains, this program is attuned to search for and recognize markers from a thorough and comprehensive review with the use of advanced Histogram Analysis technology. Dr. Bard's program is also available for pinpointing a more accurate 'second view' of the behavior of pre-existing 9/11-related cancer cases (thyroid, kidney, prostate, lung, pancreatic, leukemia & multiple myeloma, etc.) 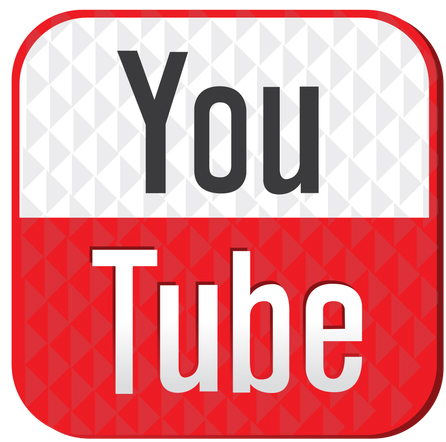 and can recommend solutions that may confirm or invalidate prior reviews. Also, the BCD program is designed to providing a detailed analysis of many tumors, cysts or premalignant lesions that is complementary to most recognized biopsy reports without the invasive surgical procedure! Another effective "weapon" in the battle against this epidemic is the Bard Cancer Diagnostic Program: From Advanced Cancer Scanning to the Non-Invasive "Digital Biopsy". Once the patient has been certified (and validated) by the WTC Health Program, individuals suffering from 9/11 related illnesses can receive VCF Compensation and reimbursements for their medical treatment. Patients now have their own choice of health professionals and the option to pursue recently available advanced medical care. Dr. Robert Bard, expert Cancer diagnostician and the Northeast’s expert in 4D Doppler Imaging has developed the POST 9/11 CANCER DIAGNOSTICS PROGRAM. 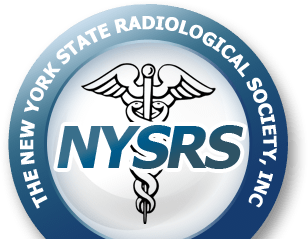 His NYC-based facilities (Bard Cancer Diagnostic Imaging) are equipped with only the most advanced state-of-the-art technologies that often out-performs higher-priced MRI’s, CT-Scan’s and X-Rays while promising to deliver more affordable and accurate reports in REAL-TIME from a process that's ready in MINUTES. BCD is prepared to provide any 9/11 first responder or survivor with advanced cancer screenings to search for impending cancers. 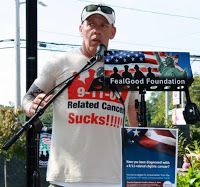 Pre-cancerous symptoms that may arise as per the rising reported numbers of post-9/11 cancer cases are evaluated quickly, accurately and painlessly. With the aid of 4D Doppler Technology, Dr. Bard can identify, detect and analyze many tumors from pre-malignant areas to advanced cancerous cases. 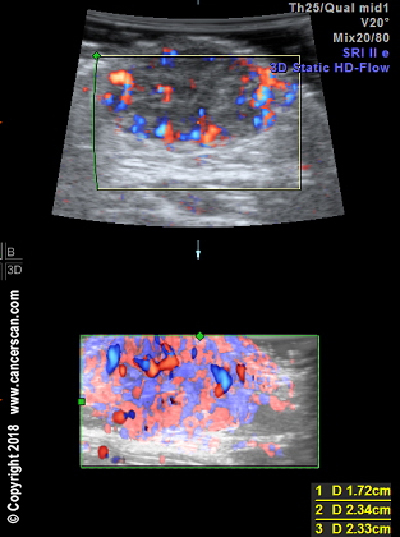 The regular sonogram shows a malignant disorder (top) while the 4D scan (bottom) displays a mass filled with cancerous arteries and veins meaning this is highly aggressive requiring immediate attention. Exposure to toxins may produce cancers in many organs. 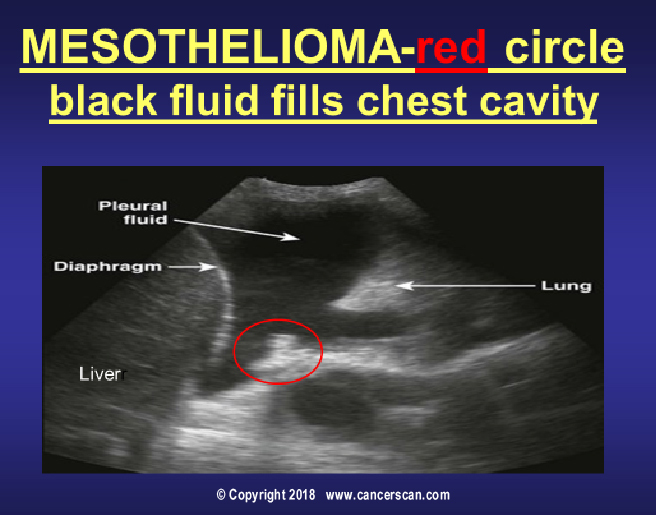 This patients chronic cough prompted a chest sonogram showing a pulmonary tumor that had produced malignant fluid partially collapsing the breathing volume but had not yet metastasized below the diaphragm. The liver, an early target of cancer seeding, was clearly seen to be untouched in the same sonogram study simply by moving the probe from the chest wall to the abdomen sparing our patient from extra testing and mental stress over the possible spread of disease. Our mesothelioma patient (pictured above) had a minor injury and noticed a new lump under the small bruise. 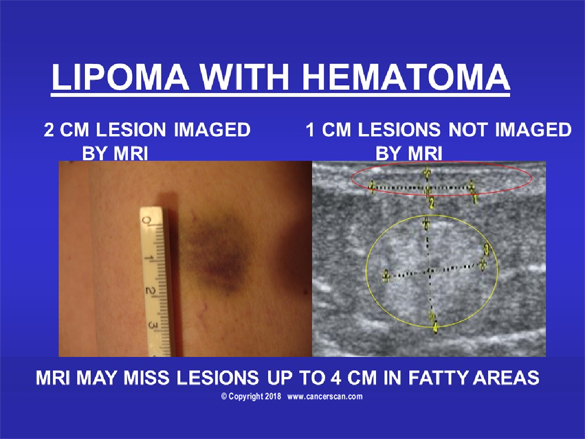 A 5 minute scan showed the discoloration was caused by minor blood vessel damage due to the underlying BENIGN fatty tumor. Cysts and other non-malignant disorders can be distinguished from metastatic lymph nodes (glands) providing “real-time” relief of anxiety of cancer recurrence. MPR-TV reports on Advanced Cancer Doppler Imaging. Meet Dr. Robert L. Bard (award-winning cancer diagnostician and expert imaging specialist). 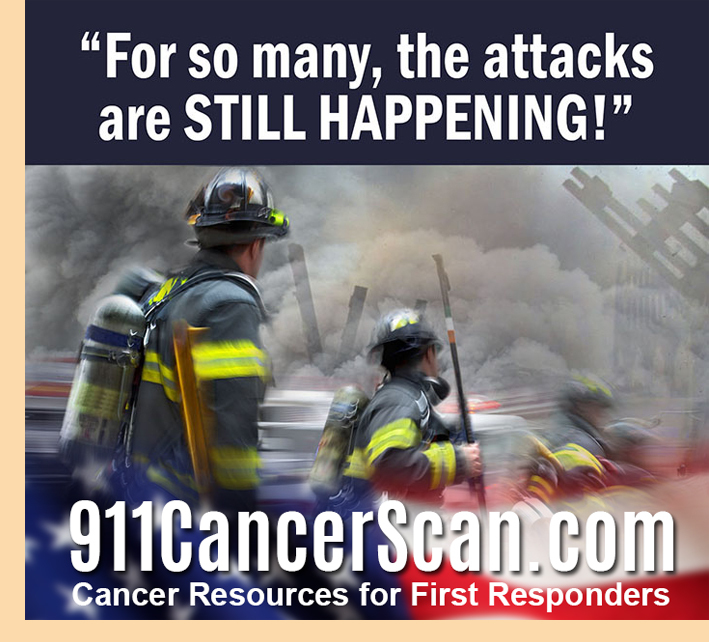 Get the facts about the many new 9/11 Cancer Cases 18 years since the terror attacks- and how we are waging a new war with advanced technology like the use of 3D/4D Doppler Histogram Scans. 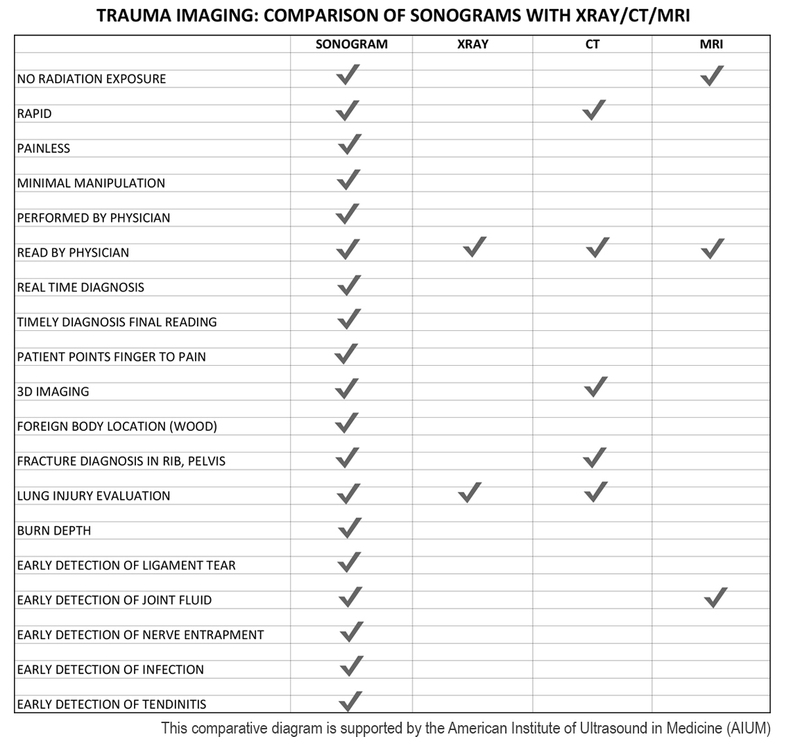 To compare the performance of the 4D ULTRASOUND SONOGRAM over MRI, XRAY and CT SCAN, this comprehensive chart identifies the clear advantages of physician directed imaging and targeted diagnosis as compared with the routine radiographic tests. Specifically, a patient puts his finger on the lump or points out the area of pain to the sonogram specialist who then focuses on the region of concern. The investigating physician will demonstrate the problem on the scan to the patient and ensure that both are in agreement that the primary disorder is in the cross-hairs of the 3D scan. As the 4D (real-time 3D) is proceeding the diagnostic possibilities are discussed and alternative diagnostic imaging are mentioned. Diagnostic sonography is the FIRST EXAM used worldwide because it is the least invasive for the best solution to a patient’s problem. Since the test is interactive and performed in real-time, for example, we have the patient with the ankle “sprain” move the foot and see the injured tendon separate further as it is stretched voluntarily confirming the diagnosis of a complete tear. Fractures underlying ligament trauma are concurrently detected. For many trauma cases this technology determines whether our patient needs an ice pack for pain or a scalpel to repair the tendon rupture. Similarly, with cancer patients, aggression can be determined and graphically seen by the patient within minutes. Extent of disease can be staged quickly and treatment plans started immediately. Patients, fearing the worst, are de-stressed somewhat by bad news delivered immediately with therapeutic options simultaneously provided. If you may have been recently diagnosed or have realistic concerns about 9/11-related cancers, contact us immediately at 212.355.7017. We are available to discuss your options and work with your physician on the many ways that our advanced 4D Digital Diagnostic System for post 9/11 trauma or cancer cases can help you. We are ready to work with the current compensation benefits fund to get you the best noninvasive diagnostic testing and minimally invasive treatments available. Having paved the way for the study of various cancers both clinically and academically, Dr. Robert Bard co-founded the 9/11 Cancer Scan program to bring additional diagnostic support to all first responders from Ground Zero. 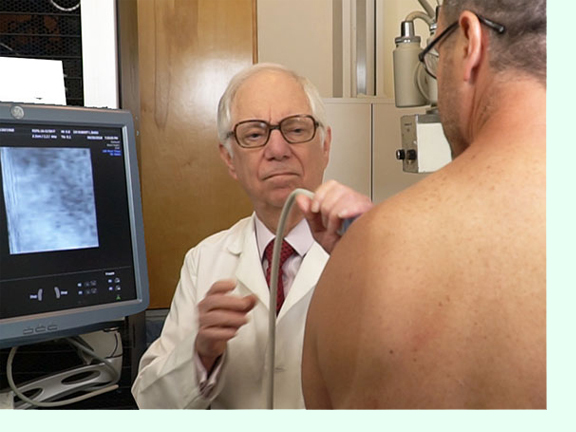 His main practice in midtown, NYC (Bard Diagnostic Imaging- www.CancerScan.com) uses the latest in digital Imaging technology has been also used to help guide biopsies and in many cases, even replicate much of the same reports of a clinical invasive biopsy. Imaging solutions such as high-powered Sonograms, Spectral Doppler, sonofluoroscopy, 3D/4D Image Reconstruction and the Spectral Doppler are safe, noninvasive, and does not use ionizing radiation. It is used as a complement to find anomalies and help diagnose the causes of pain, swelling and infection in the body’s internal organs while allowing the diagnostician the ability to zoom and ‘travel’ deep into the body for maximum exploration. Dr. Stoff is a highly-credentialed medical expert studying all medical remedies in pursuit of resolving the most challenging health issues of our time. In many circles, he is recognized for his 35+ years of dedicated work in immunology and advanced clinical research in modern CANCER treatments. He has spoken worldwide in some of the most sought-after medical conferences about his experiences and analyses on the study of human disease. His integrative practice INTEGRATIVE MEDICINE OF NY, Westbury, NY) has been continually providing all patients with the many comprehensive clinical options and modalities available- including "ONCO-IMMUNOLOGY", the science of battling cancer cells and reversing pre-cancerous conditions through a complete prevention program that has earned him great success in this field.Dr. Stoff has treated and managed countless patients who were affected by 9/11-related disorders and continues both public awareness efforts and clinical research in supporing this community of victims. 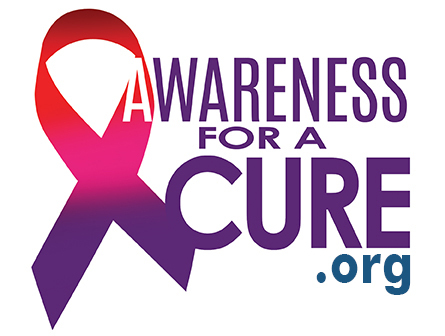 Copyright 2018- Awareness for a Cure and NYCRA (NY Cancer Resource Alliance). All Rights Reserved.